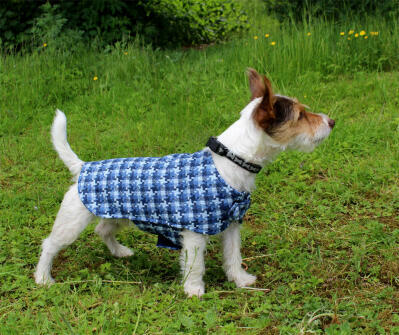 Treat your dog to a smart Tweed Jacket and ensure that they're the best looking pooch in town! Not only does a dog coat make your dog look smart but it helps to keep them warm while out walking on those chilly mornings. 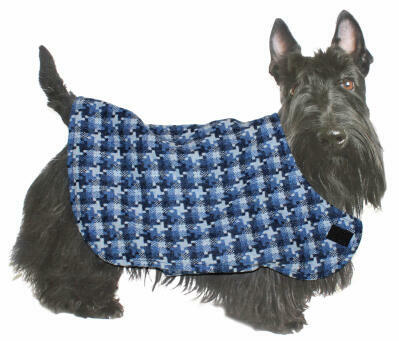 It is also a great way to protect a dog's coat from getting dirty.